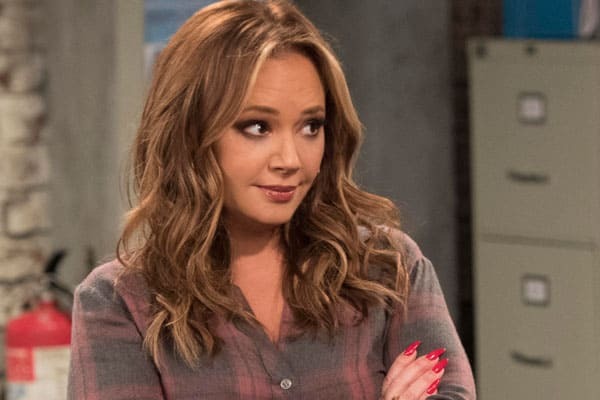 While actress Leah Remini is better known today for hosting the award-winning documentary series Leah Remini: Scientology and the Aftermath, she had a successful career as an actress, especially on television. As such, Remini has a lot of experience auditioning for many television shows — both successfully and unsuccessfully. 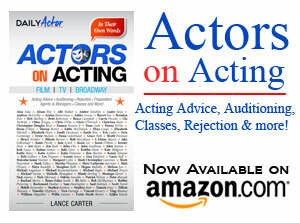 Speaking with the Chicago Tribune, Remini talks about how actors feel about auditioning — and what actors need to hear about auditioning.